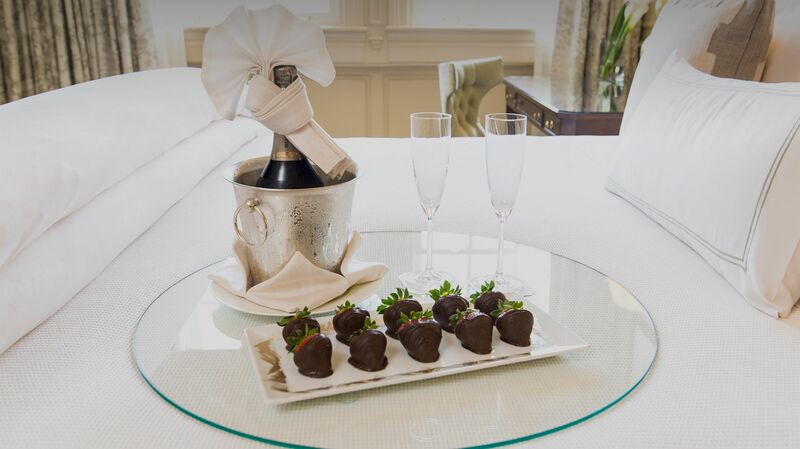 With its exceptional attention to detail, The Hay-Adams strives to ensure each guest is well-cared for, with accommodating amenities and services designed with your comfort in mind. From the fully-stocked guest rooms and hotel suites to the variety of on-site dining options, and fully-staffed Les Clefs D'Or Concierge service, The Hay-Adams is the leader in thoughtful, attentive service among luxury hotels in Washington, DC. Our hotel is prepared for your business needs with reliable complimentary Internet service, a 24-hour state-of-the-art business center, and exemplary event space and catering services for meetings and corporate functions.